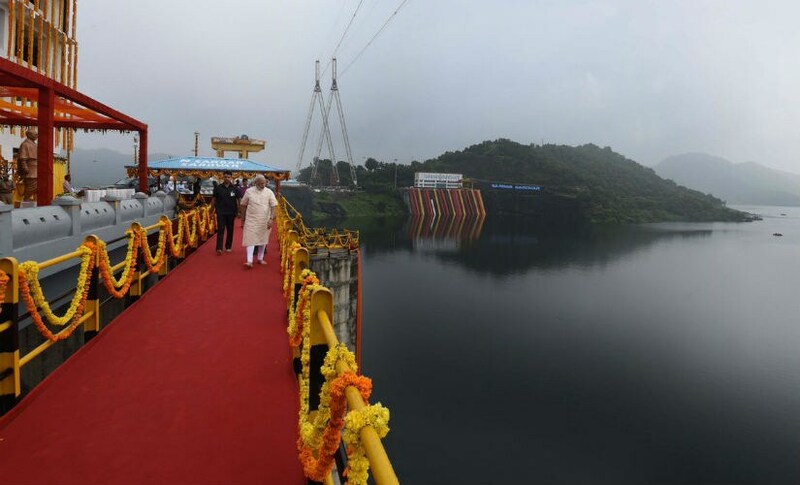 After a 54-year-long delay, the Sardar Sarovar Dam was finally inaugurated by Prime Minister Narendra Modi on Sunday. However, the prime minister's comment that the dam faced numerous hurdles, did not go down well with the Congress, which called the inauguration an "election gimmick." 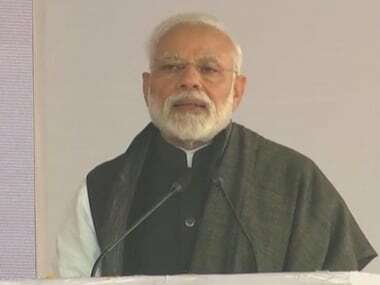 While addressing a rally at the Dam site, Modi had said that no other project in the world has faced so many hurdles as this "engineering miracle" which many people had "conspired to stop". Modi, after dedicating the dam to the nation on his 67th birthday, said, "Many false allegations were hurled on us. Many people conspired to stop this project. But we were determined not to take make it a political battle." However, the Congress hit out at the prime minister after the dam's inauguration. The party's media in-charge Randeep Surjewala said Modi had indulging in "misconceived electoral hype, hyperbole and hoopla by yet again inaugurating the Sardar Sarovar Dam". 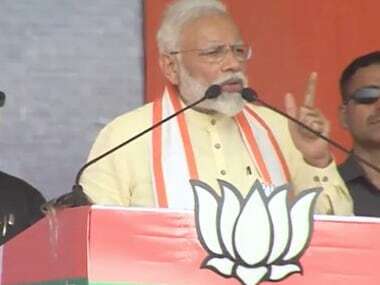 "Using the world’s second largest dam built by efforts of Congress party and people of Gujarat as an electoral gimmick has become the centrepiece of BJP's 'Gujarat Model': for this is the only tangible project that would ameliorate people’s conditions, when actually completed," he said. "The rest of the 'Gujarat Model' is engrained with fakery, doublespeak, fallaciousness and falsehood. The BJP is ruling Gujarat since the past 22 years and not even 20 percent of the canal network, creating minors and sub-minors, has been completed," he said in a statement. Surjewala said the dam reservoir has water but it cannot reach the fields of the needy farmers in the absence of the canal network. Claiming that the BJP and Modi government have failed the beneficiaries, he said, the Narmada project in Gujarat remains incomplete even though BJP is in power for the last 22 years, out of which Modi was chief minister for 14 years. The Congress leader said despite stumbling blocks and challenges, it is only the Congress that strived for the completion of Narmada Valley project. He accused the BJP of being "incompetent and insensitive" and said it has failed the people of Gujarat, Madhya Pradesh, Maharashtra and Rajasthan, the beneficiary states. From the laying of the foundation stone by Jawaharlal Nehru in 1961 up till 1987, when its construction work was stalled for environmental reasons and litigations, there were a multitude of insurmountable road blocks, he said, adding that under leadership of the then prime minister Rajiv Gandhi each blockade was cleared conscientiously and 90 percent of the work was approved for completion. Interestingly, the party also published a Twitter poll under its #Knowyourlegacy initiative, which read like a political statement to counter the BJP. 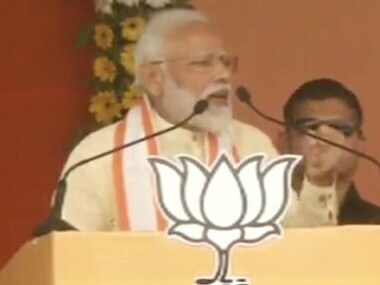 He said water has reached only three lakh hectares out of the planned irrigation of 19 lakh hectares, and asked whether the BJP government and Modi will apologise to Gujarat farmers. He said only 18,803 kilometres of canal network was constructed in the 22 years of BJP rule against planned length of 90,389 kilometres. At a time when the project is not even complete, keeping in mind the upcoming elections, the BJP has launched another yatra: Narmada Mahotsav Yatra, which the people of Gujarat have "strongly rejected" by staging protests along the route, he said. "This is a befitting reply that the people of Gujarat - especially the farmers - are giving to the BJP for its unpardonable apathy and non-performance," he said. Surjewala alleged there is "rampant corruption" in the Narmada Nigam and funds are being diverted. 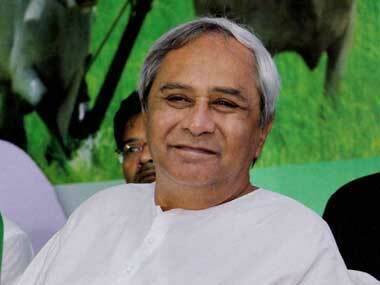 He claimed CAG, the government auditor, has confirmed it. "What action have you taken after the exposure of rampant corruption, maladministration and misuse of funds in Narmada Nigam? Why is the BJP shielding the corrupt?" he asked. The Congress leader said the people of Gujarat are "disillusioned" with the "insensitive 'suit-boot' policies" of the successive BJP governments and the leadership of PM Modi that thrive on "full publicity and zero delivery".